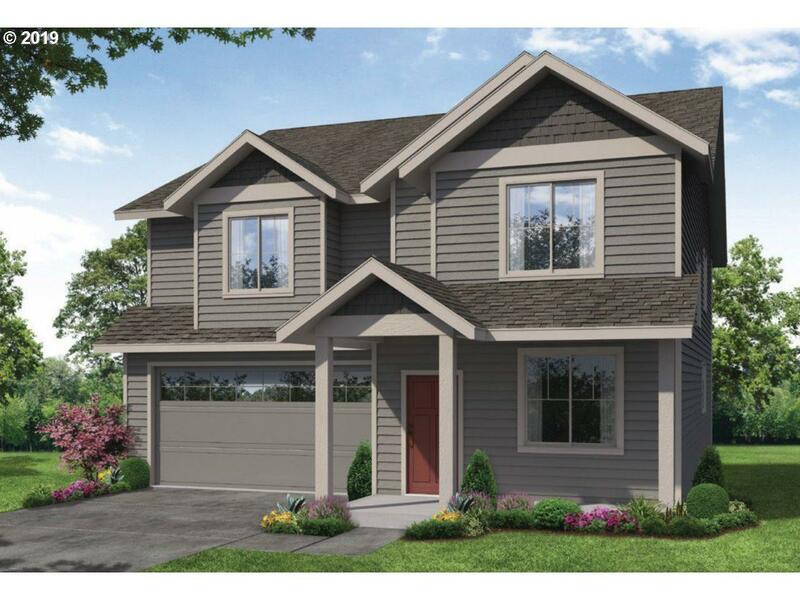 Gorgeous new construction with energy efficient features! Home features 4 bedrooms plus an office, 2.5 bathrooms. Gourmet kitchen with slab granite island, gas appliances, built-in microwave and pantry. Spa-like master suite with dual sinks, HUGE walk-in and 5' shower. Two bedrooms also have walk-in closets. Homes come fenced with front/backyard landscaping included with sprinklers.